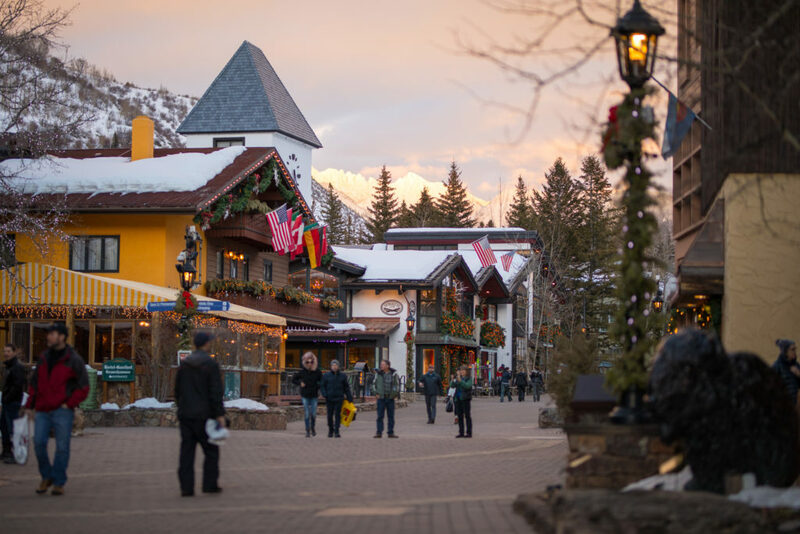 Vail’s shopping scene is just as varied as our terrain, with world-class shops lining our heated, cobblestone streets. 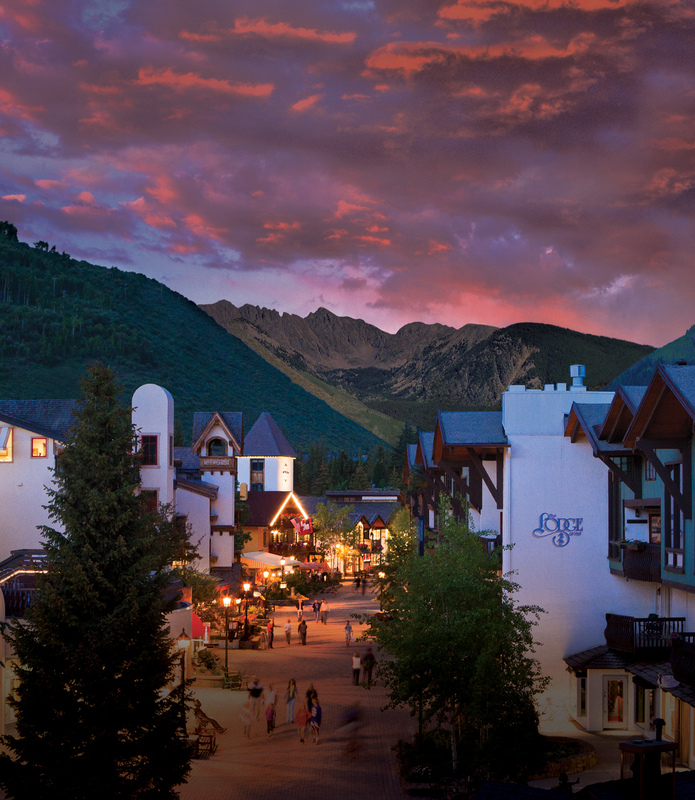 As you stroll around town, discover the many unique and luxurious shopping experiences only Vail offers. Whether you’re an expert who revels in knee-deep powder in the Back Bowls or a casual skier who cruises the groomers, you’ve got to be ready for a variety of conditions on the mountain. Don’t risk having a bad time just because you didn’t bring the right gear along – our Ultimate Gear Guide is here to help you make the most of your trip. Vail’s food and drink scene is a tour de force, and exploring it could be considered an Olympic event. There are certainly a plethora of options to choose from, but these are some of our standby “bests” that’ll leave you with a full stomach and a smile every time. 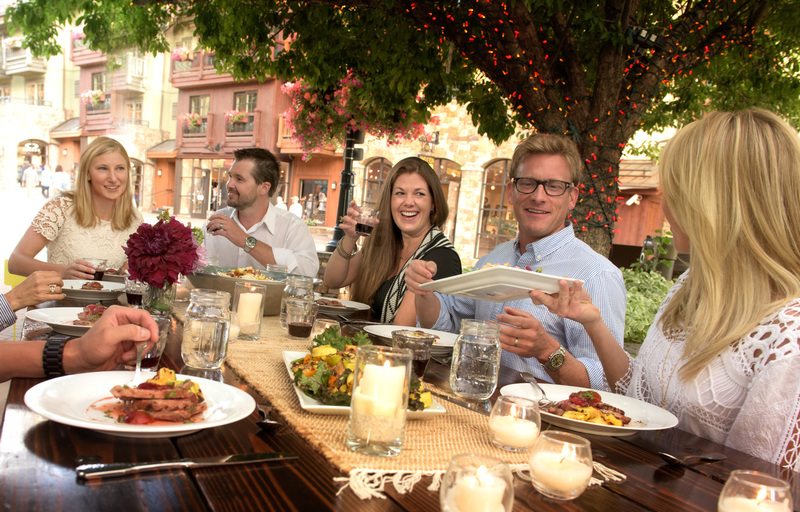 Family vacations at Vail are full of magical moments that are sure to make lasting memories. 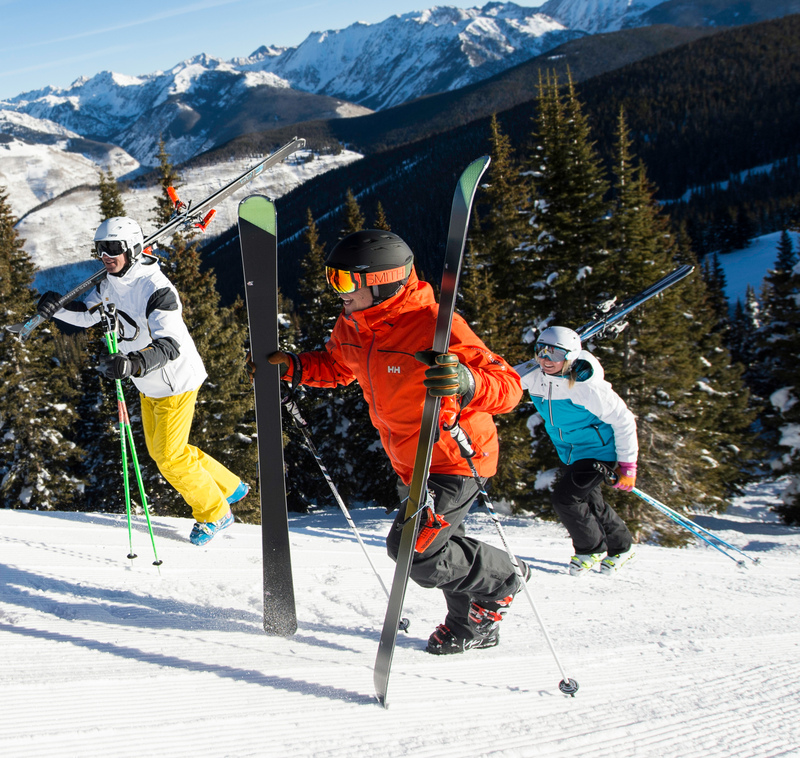 Recollections of skiing or riding down Vail Mountain, ice skating in one of Vail’s quintessential villages and building snow castles are shared by both the young and young at heart. But even the most charmed vacations can leave mom feeling a little maxed out. Between packing, dressing the kids, schlepping equipment, preparing breakfast and coordinating various schedules, mom needs a vacation within a vacation! And Vail offers just that. Vail Mountain offers the perfect mix of family adventure, exploration and solo pampering, all while taking in the natural beauty of the surrounding Gore and Sawatch Ranges, to ensure that mom gets the perfect travel experience she wants with the relaxation she needs. 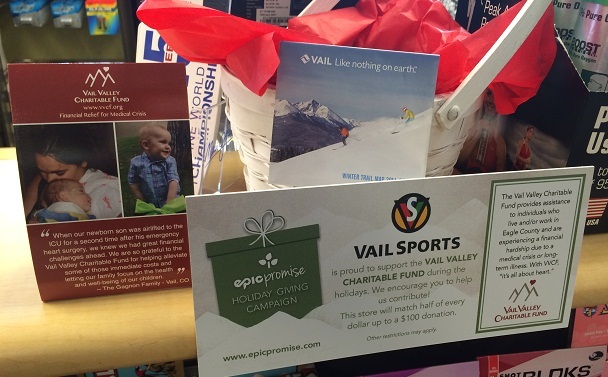 When you’re doing your holiday shopping in Vail and Beaver Creek this winter, you can also help local families and individuals in medical crises – all through the partnership of Vail Resorts with the Vail Valley Charitable Fund.